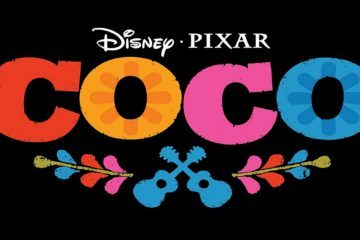 Coco is easily one of the most beautiful and moving films in recent history director Lee Unkrich has built a stunning world with his team and it's something deeply emotional and touching that will hit everyone where they live. 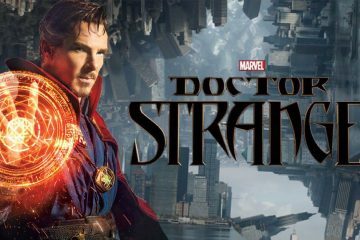 Stunning and visually dizzying Marvel's Doctor Strange is equal parts impressive and frustrating, a superhero franchise with potential, but unfulfilled. 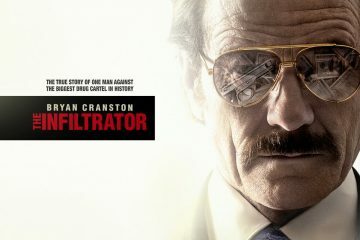 Director Brad Furman talks about his new film The Infiltrator, out in Ireland on September 16th via Warner Bros.
Get creative with these 3 great activity sheets and 4 wonderful recipes from Sony Pictures Animation's Cloudy with a Chance of Meatballs 2. 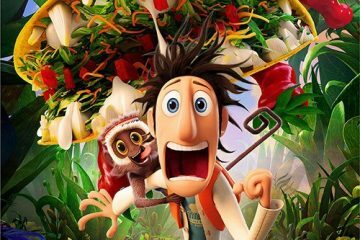 9 puntastic new clips from Sony Pictures Animation's Cloudy with a Chance of Meatballs 2, starring Bill Hader, Anna Faris, and Neil Patrick Harris. 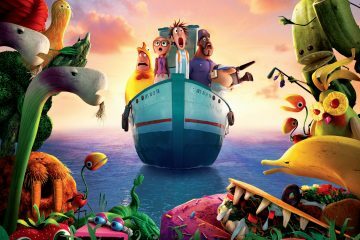 New international poster for Sony Pictures Animation's Cloudy with a Chance of Meatballs 2, starring Bill Hader, Anna Faris, and Neil Patrick Harris. 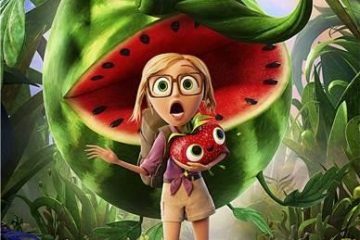 New clip from Sony Pictures Animation's Cloudy with a Chance of Meatballs 2, starring Bill Hader, Anna Faris, and Neil Patrick Harris. 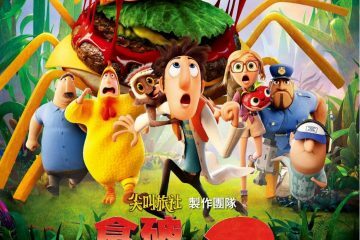 Six puntastic character posters for Sony Pictures Animation's Cloudy with a Chance of Meatballs 2, starring Bill Hader, Anna Faris, and Neil Patrick Harris. 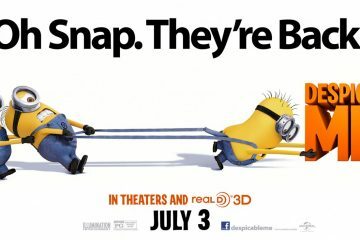 New banner and 5 character posters for Despicable Me 2, featuring the voices of Steve Carell, Benjamin Bratt, and Kristen Wiig. 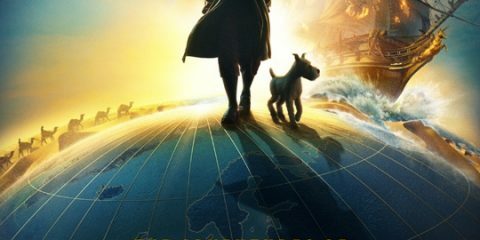 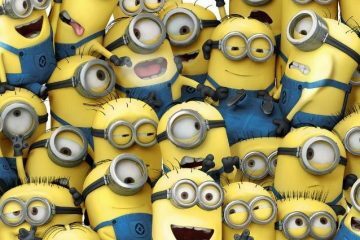 Two great featurettes and 2 funny clips from Universal Pictures Despicable Me 2, featuring the voices of Steve Carell, Benjamin Bratt, and Kristen Wiig.